Since then, Aspire Software has grown from a concept (a cloud-based software system for landscape contractors that is easy to use and robustly trained and supported) to a company with a long list of clients who trust Aspire to run their business. Our team is what makes Aspire truly unique. The people behind the Aspire product make all the difference to your success. 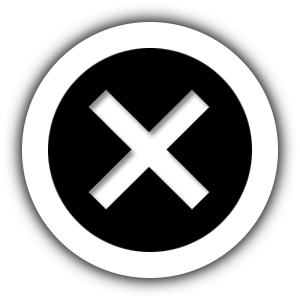 Many contractors use only a small percentage of the features and functions of their software, either because it was set up incorrectly or because they received too little training. 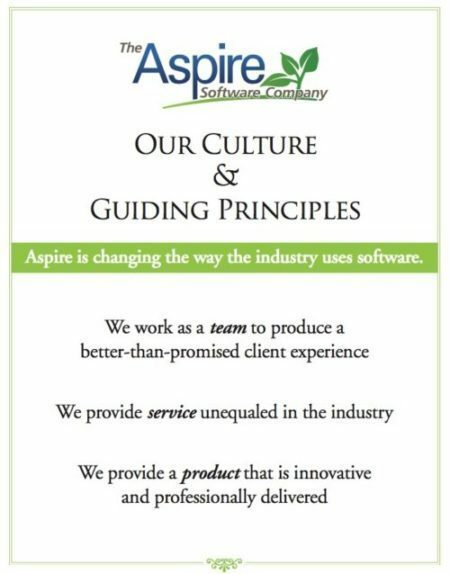 This is not an issue when you choose Aspire as your software partner. Our team’s mission: (1) deliver a management system that makes you a better business leader, and (2) provide a customer service experience second to none – something increasingly rare in the software business.